KYB Excel-G (Formerly GR-2) Premium Shocks and Struts are designed to provide a smooth, secure ride with excellent control for drivers who are looking for ride comfort and improved handling. 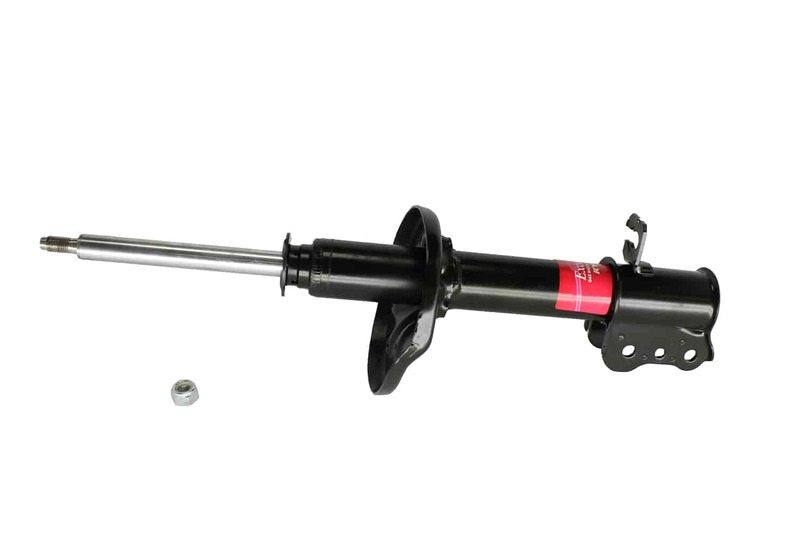 Excel-G twin-tube shocks, struts, and cartridges are available for virtually all vehicles on the road today, and they feature a lifetime warranty. Does KYB 235603 fit your vehicle?